Play to your full potential by being more accurate than you’ve ever been before. 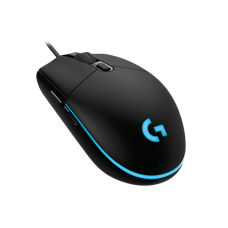 G102 features a new sensor designed in the USA and manufactured in Switzerland. 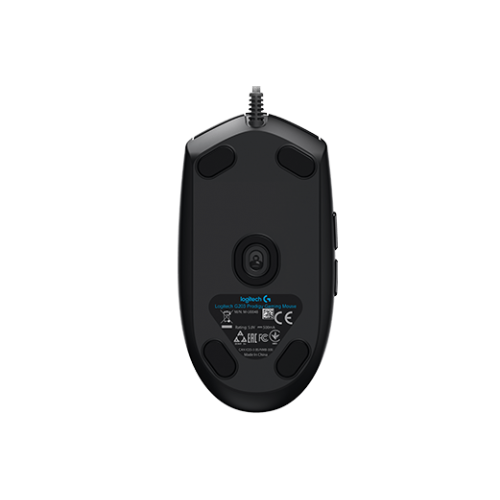 The 200-6000 DPI sensor delivers incredible accuracy, tracking speed and consistency for better control no matter your style of gameplay. The consistency and accuracy of the sensor means you can start training your muscles to aim by feel, not just sight. 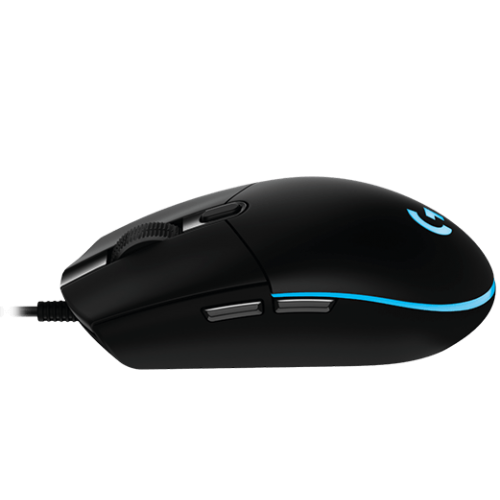 * G102 is inspired by the classic lines and simple construction of the legendary Logitech G100S Gaming Mouse. 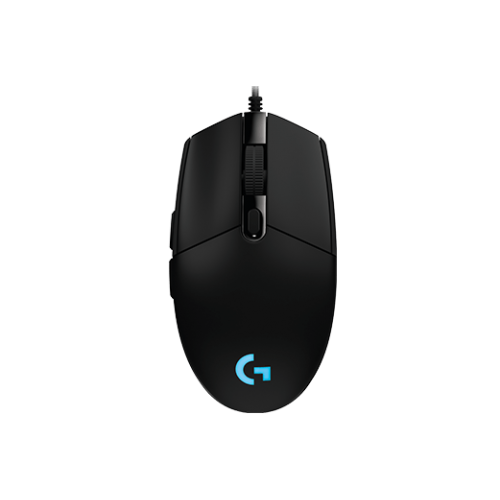 Beloved by gamers worldwide and a favorite of esports pros, it’s a familiar design we have reimagined and optimized from the inside-out for versatility, durability and comfort for everyday use.